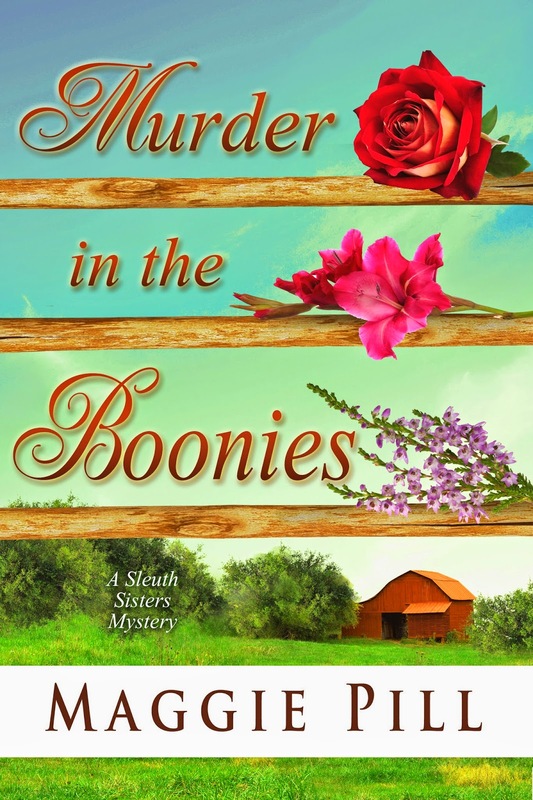 MURDER IN THE BOONIES has been climbing the Amazon rankings, and watching it is a little addictive. Many authors admit to checking stats several times a day, and I do when a new book is released or a new giveaway is scheduled. 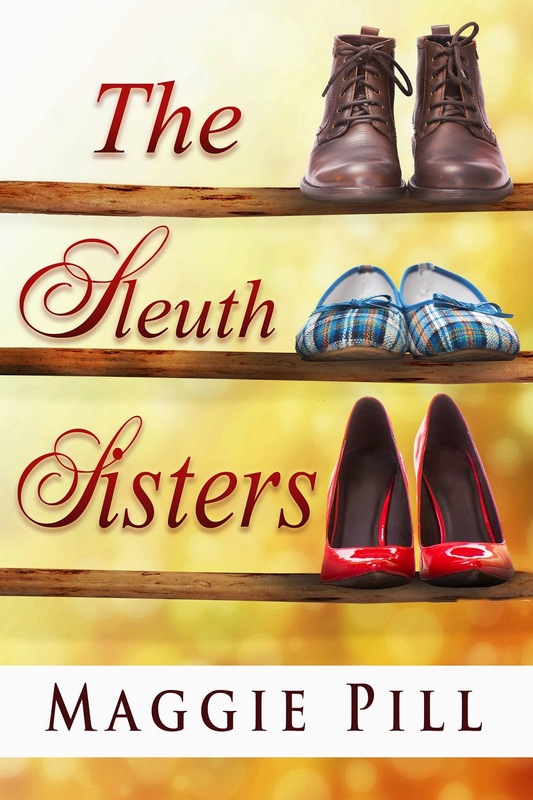 The 3rd Sleuth Sisters is in the top 50 for cozies right now. It's just so cool to be loved! 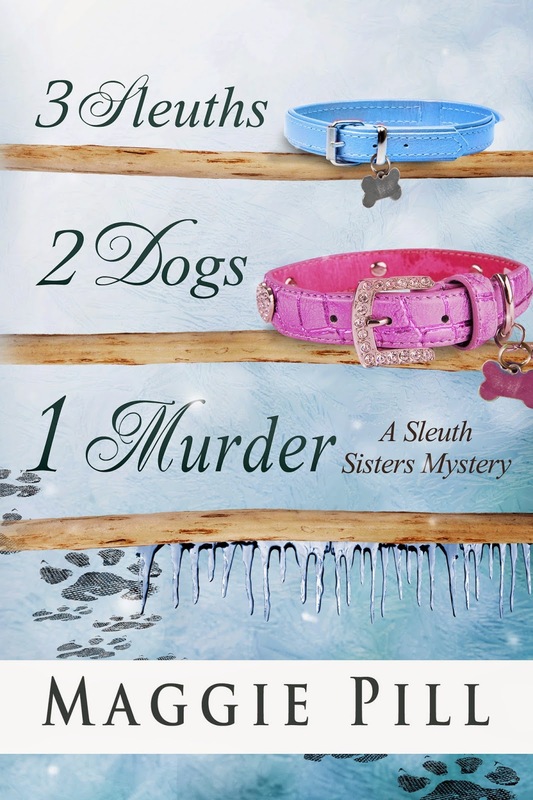 Today's the last day for 3 SLEUTHS, 2 DOGS, 1 MURDER on Kindle for free, so if you haven't snapped that up, you've been warned. I didn't know how a giveaway of the middle book of a series would go, but it sailed to #1 in free contemporary fiction (it's at #3 today) and over 50,000 readers have downloaded it, so I guess I'll call it a success. The theory is, of course, that if you like the one you get for free, you'll buy the others. So far it's working! Other than that, I don't have much of a sales strategy. Other authors tell how they adjust the price of a book for so many hours and watch their rankings to see if it helps. Or they offer freebies like short stories or whatever to entice readers to try their stuff. I just can't be bothered with that. I prefer writing the next book to selling the current ones. So once in a while I'll do the free thing on Amazon (which is really easy). I'll try to remember to tell you about it on Facebook when something important happens. Other than that, it's up to you. I'd never be able to sell iceboxes to Eskimos.